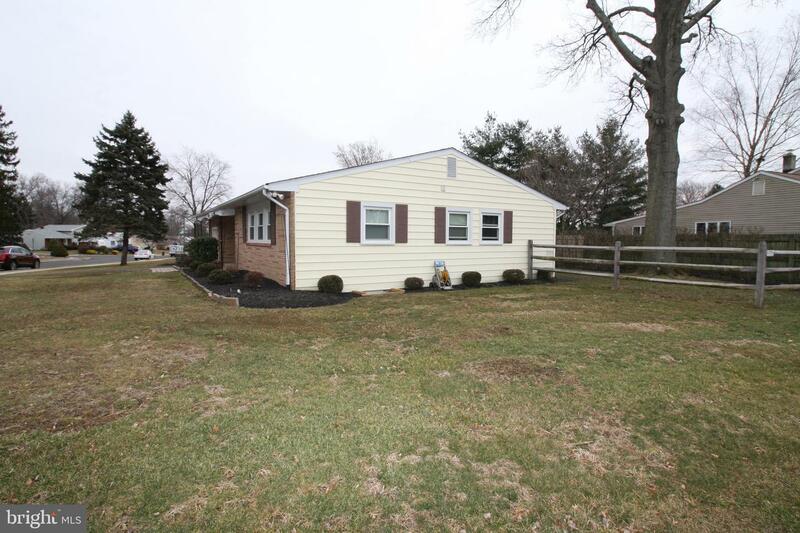 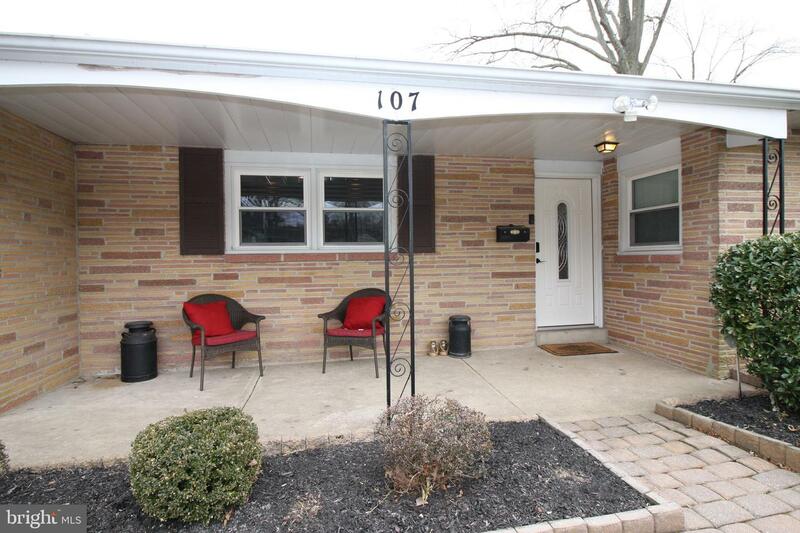 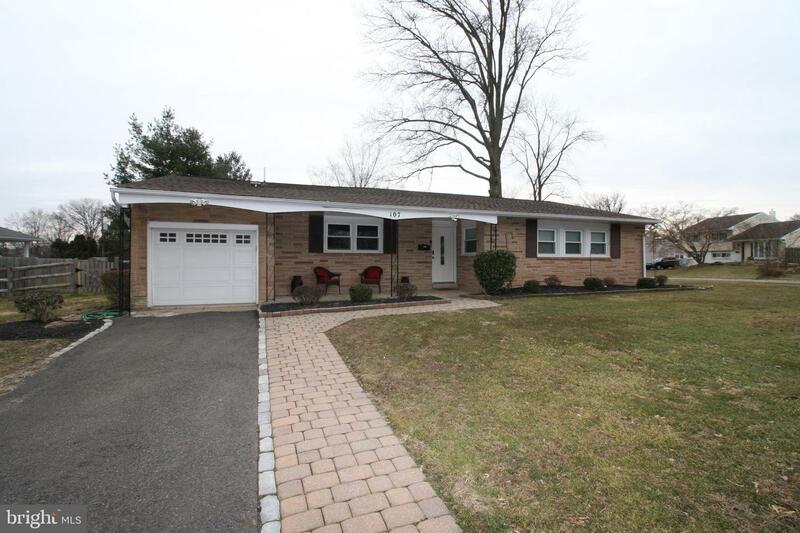 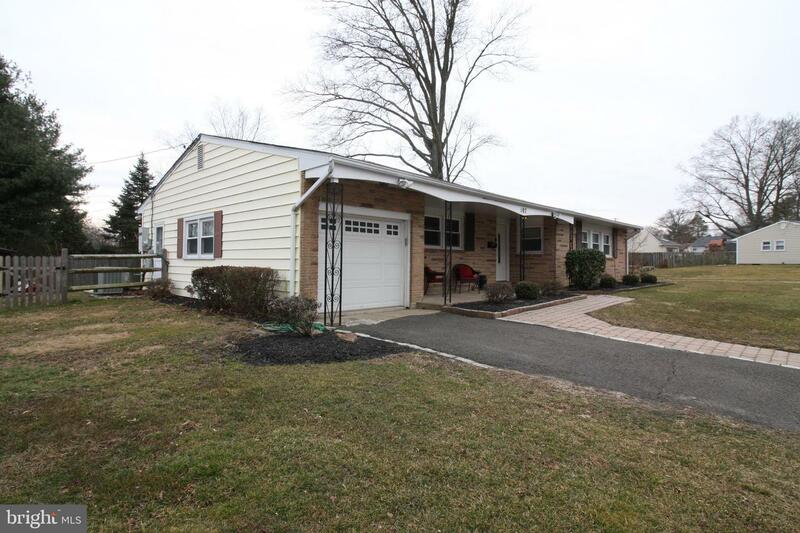 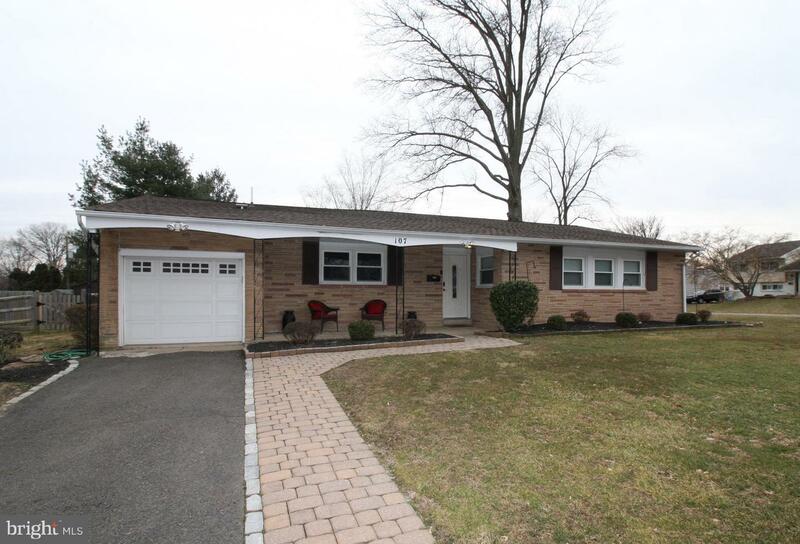 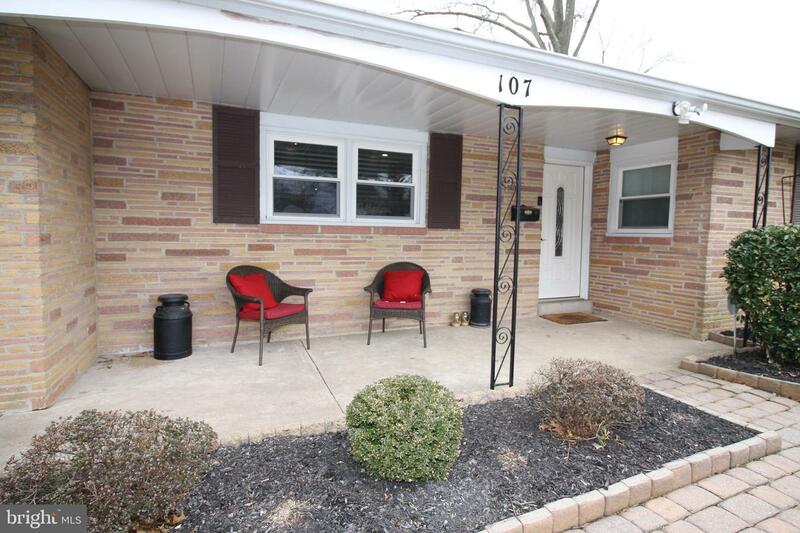 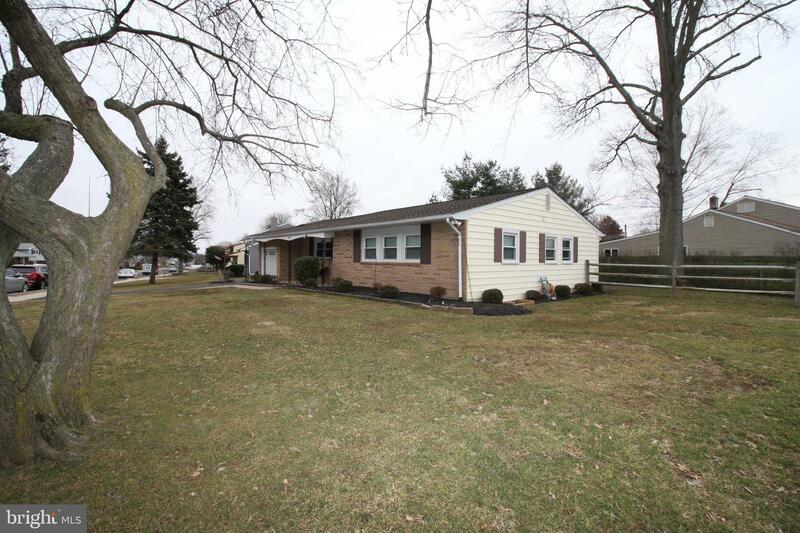 OPEN HOUSE 3/10/19 1-3PM Desirable Yardley Farms ranch style home located on a corner lot. 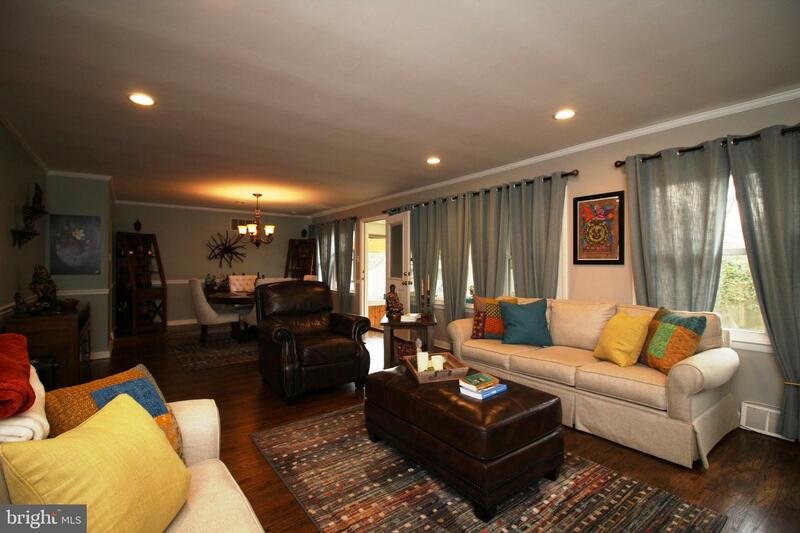 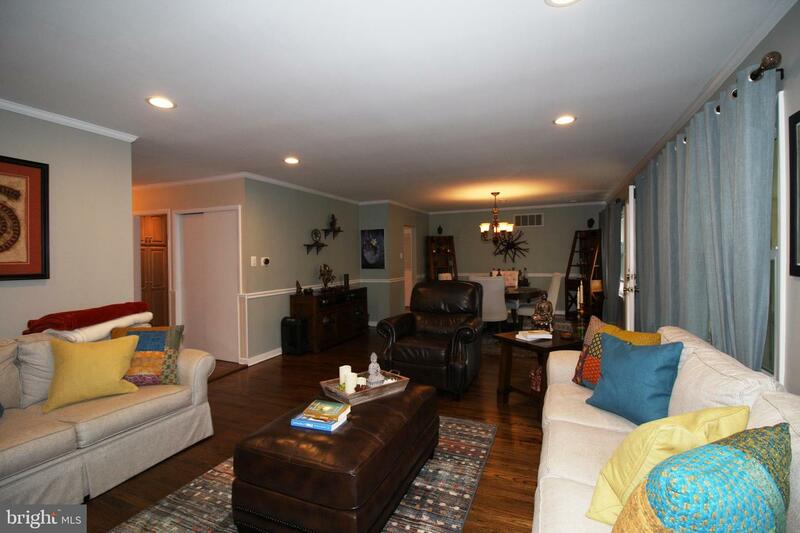 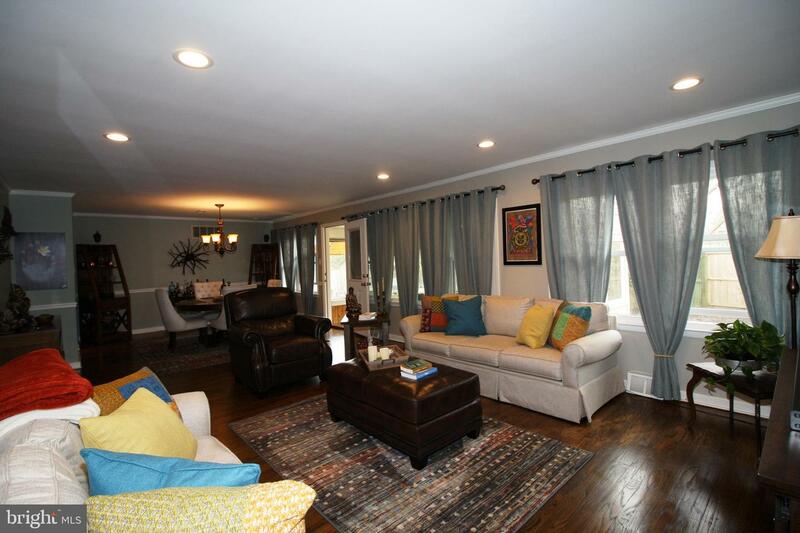 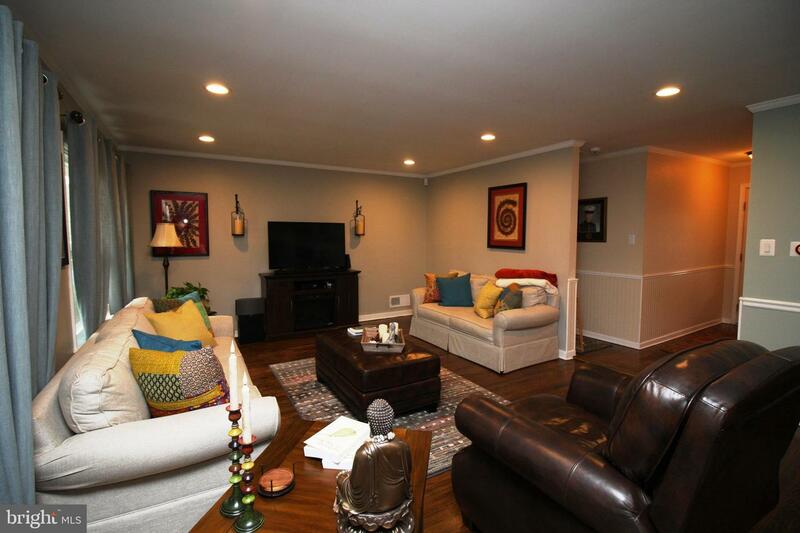 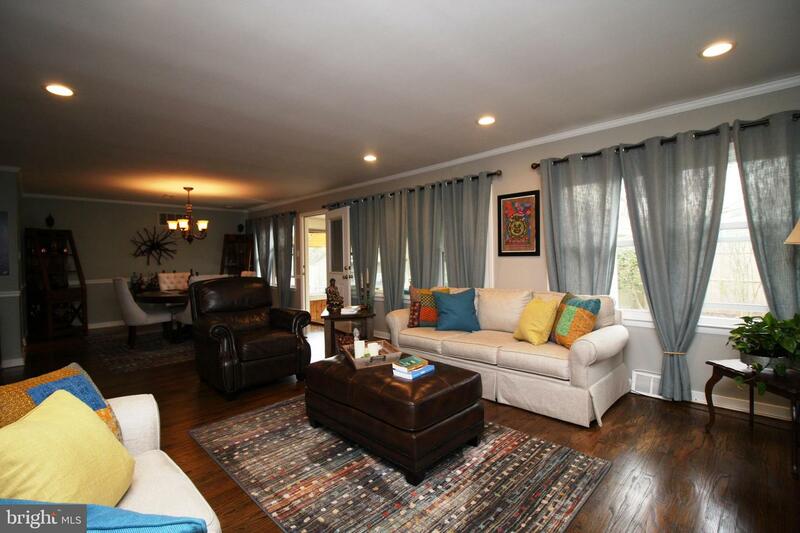 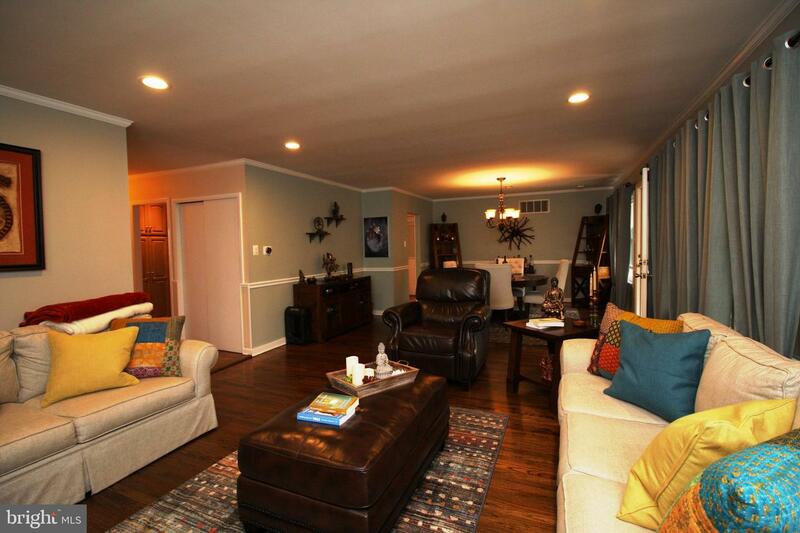 This wonderful home has a perfect layout featuring 3 beds, 2 full bathrooms. 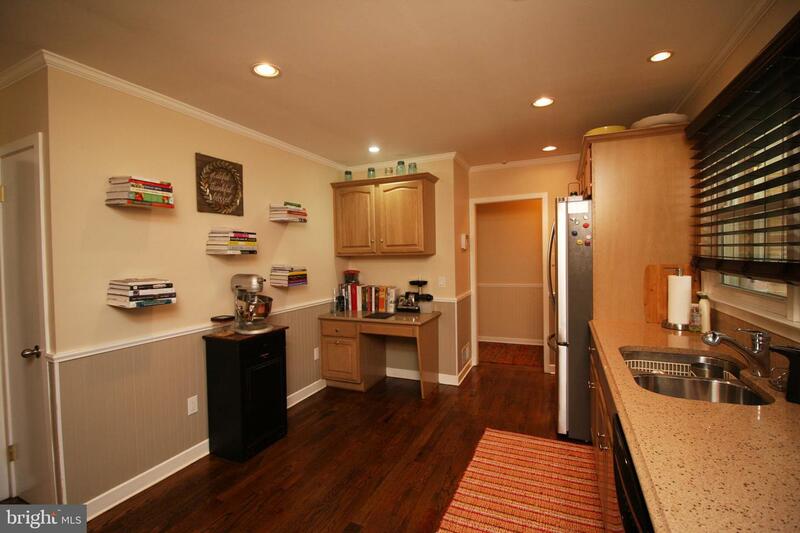 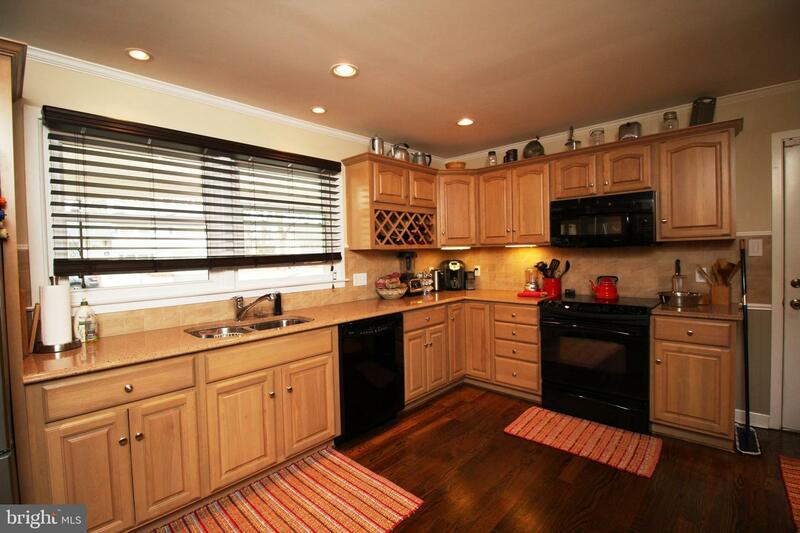 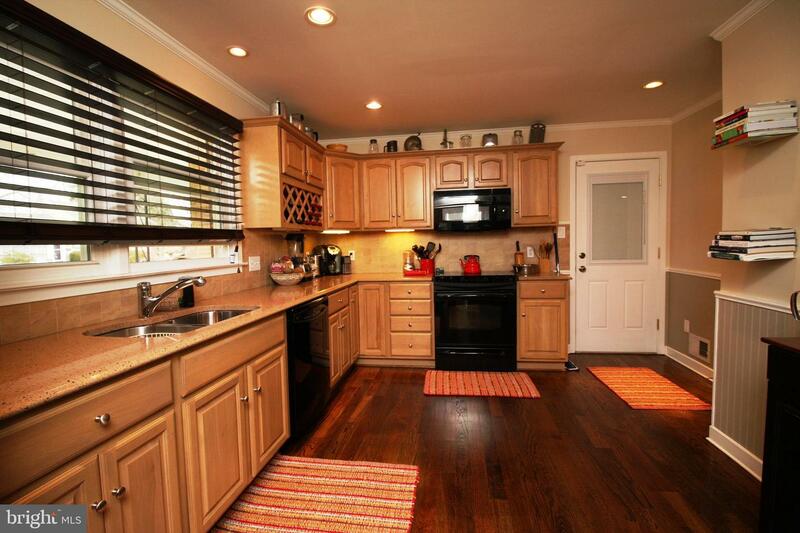 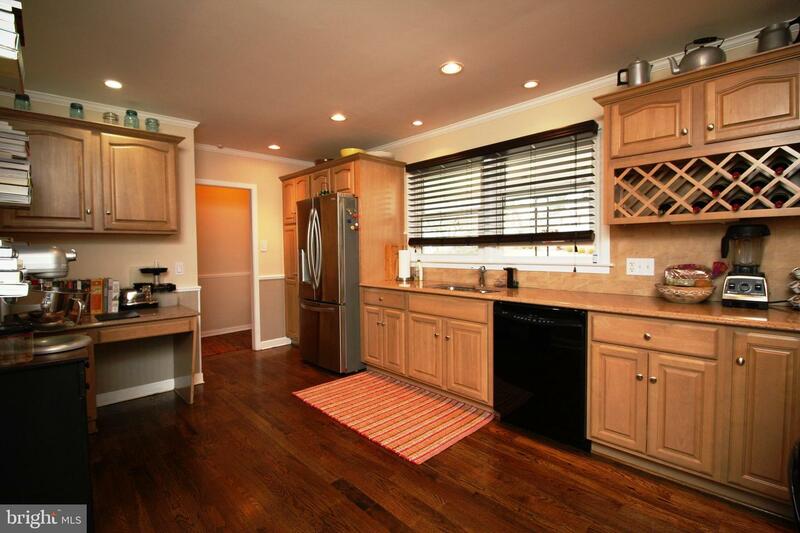 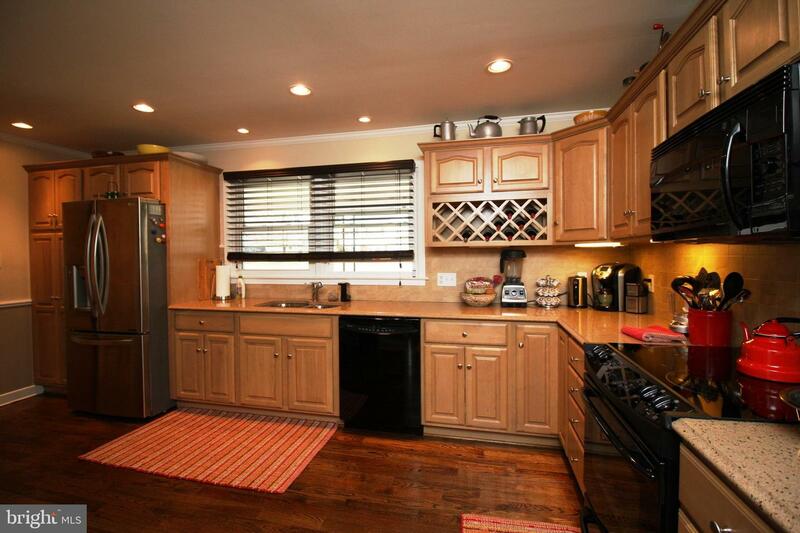 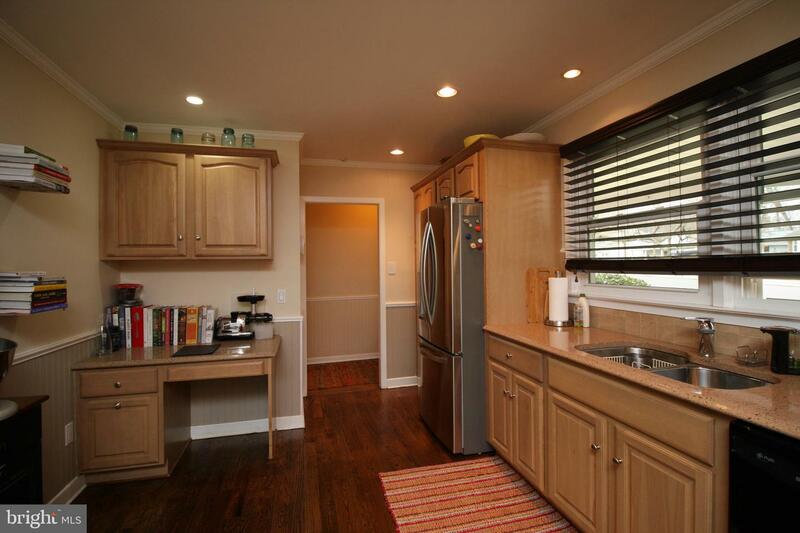 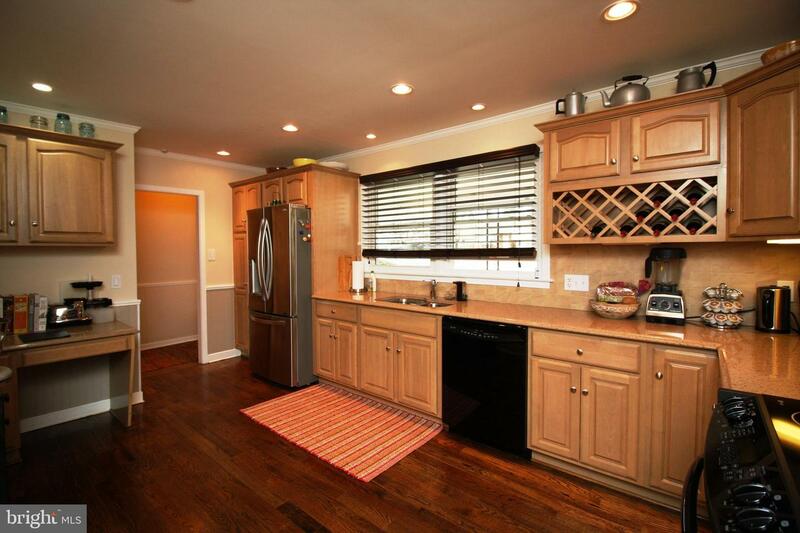 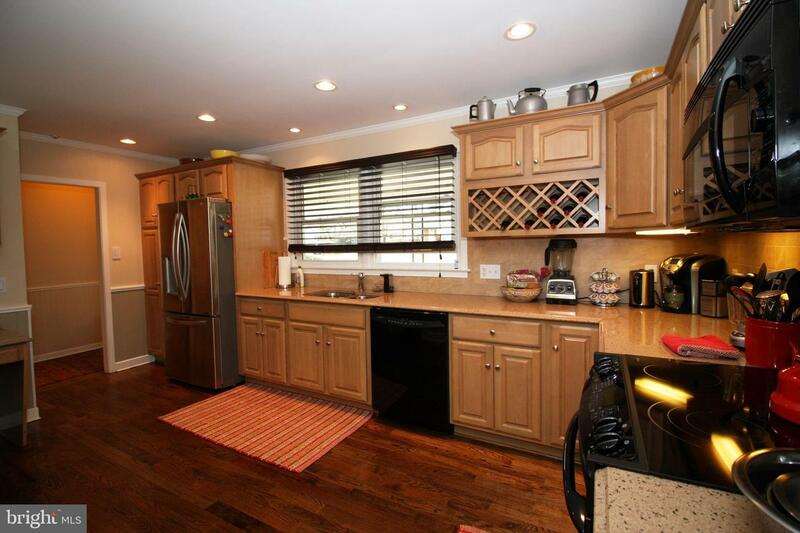 The Kitchen has granite counter, fantastic cabinet space and Stainless appliances. 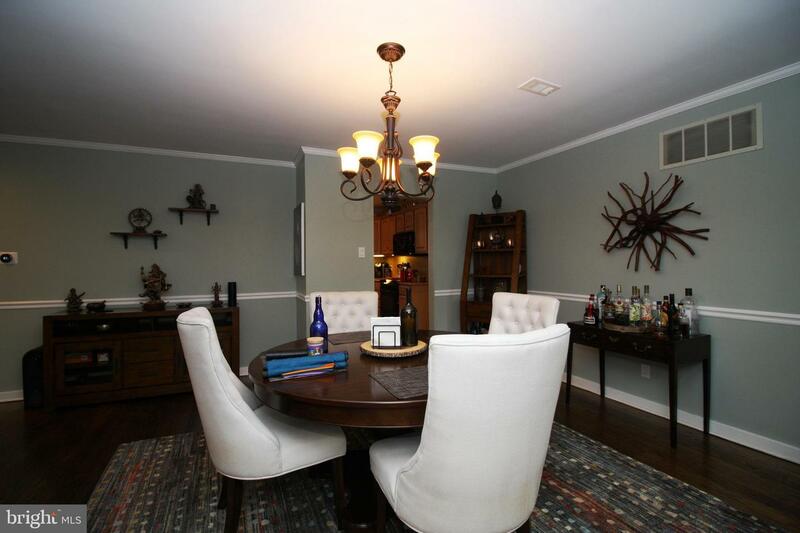 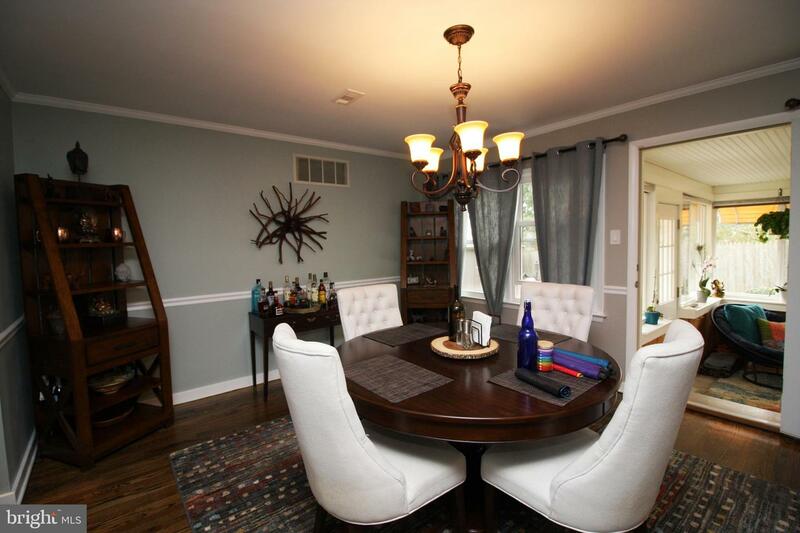 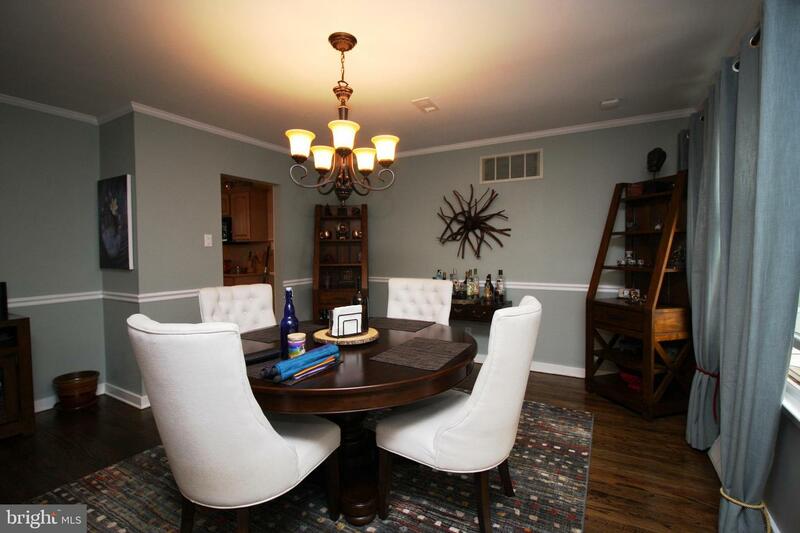 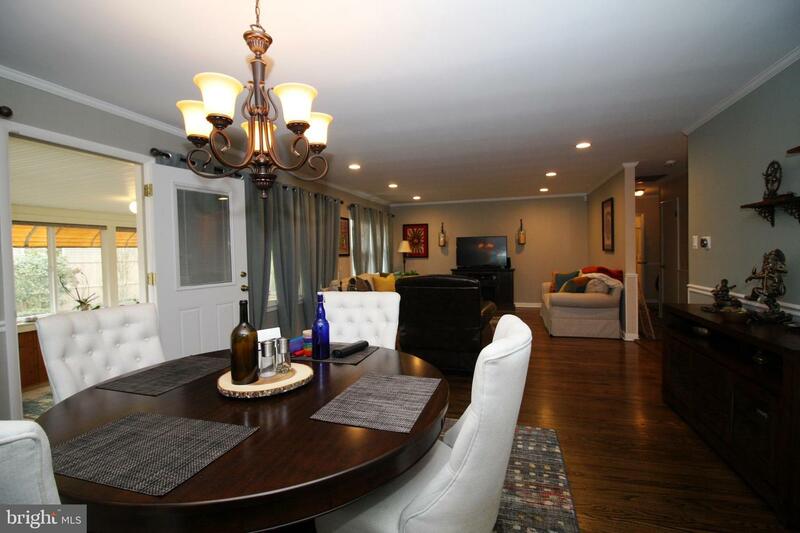 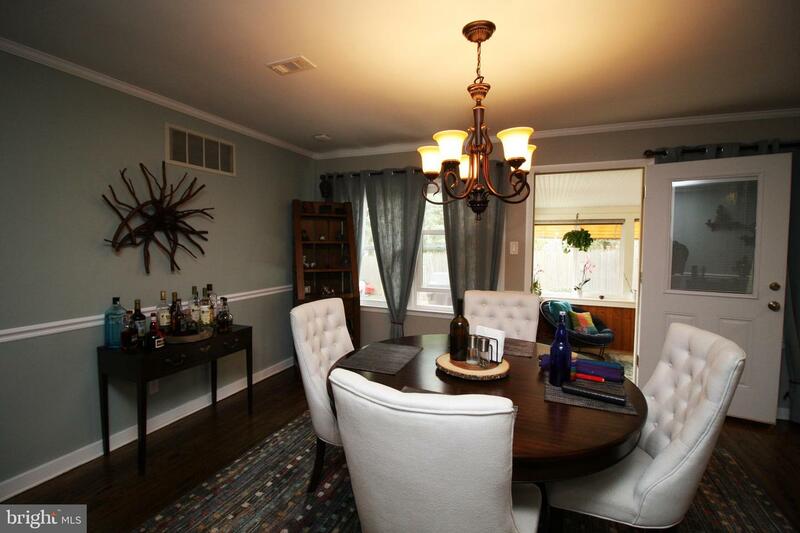 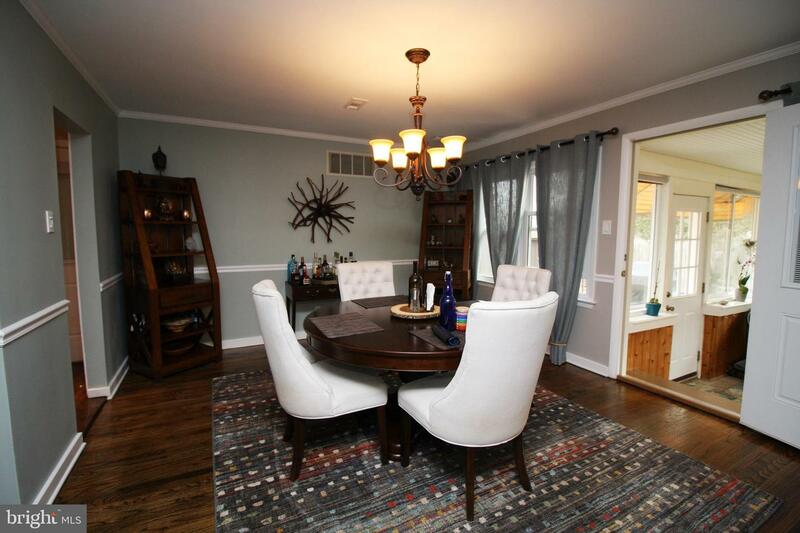 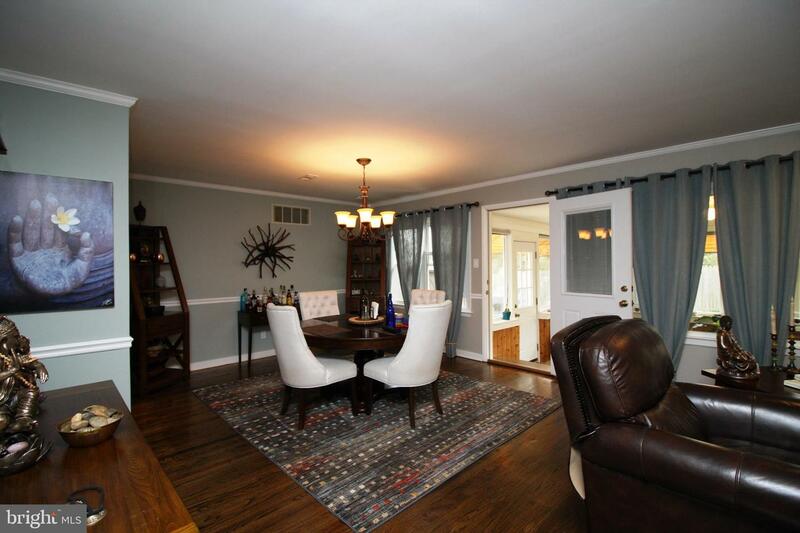 Nice dining room that flows into the spacious Family room. 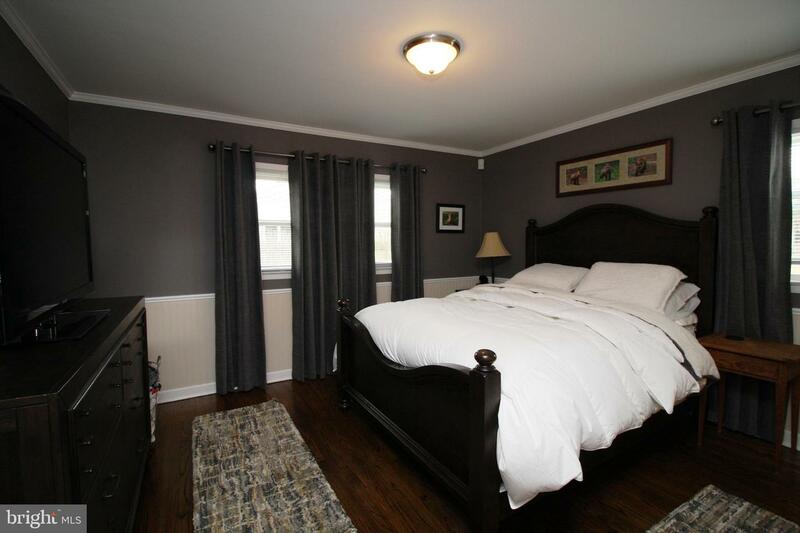 Main bedroom has an update bath. 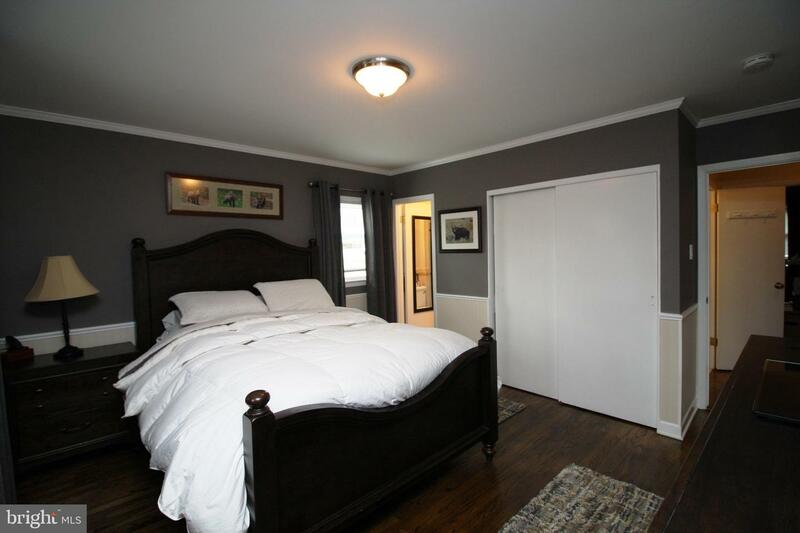 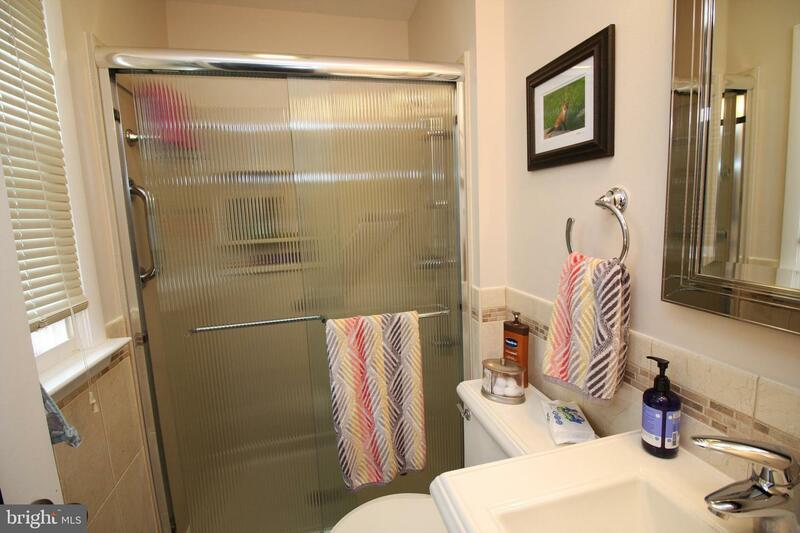 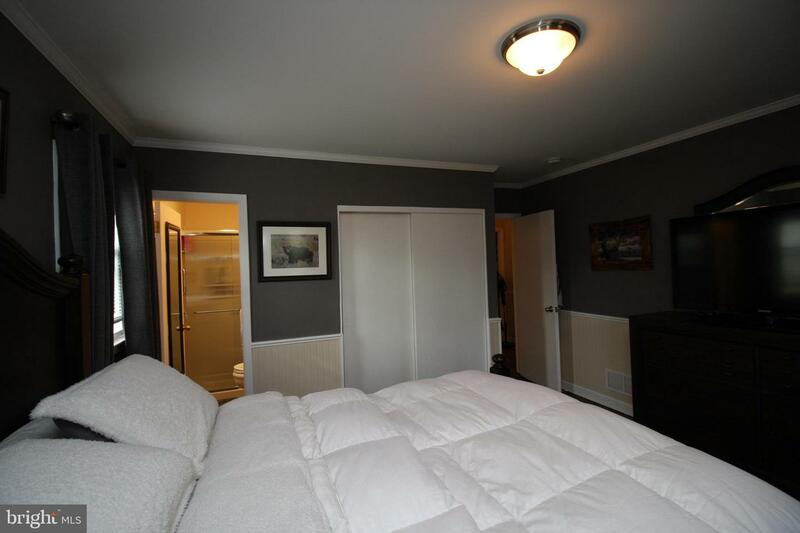 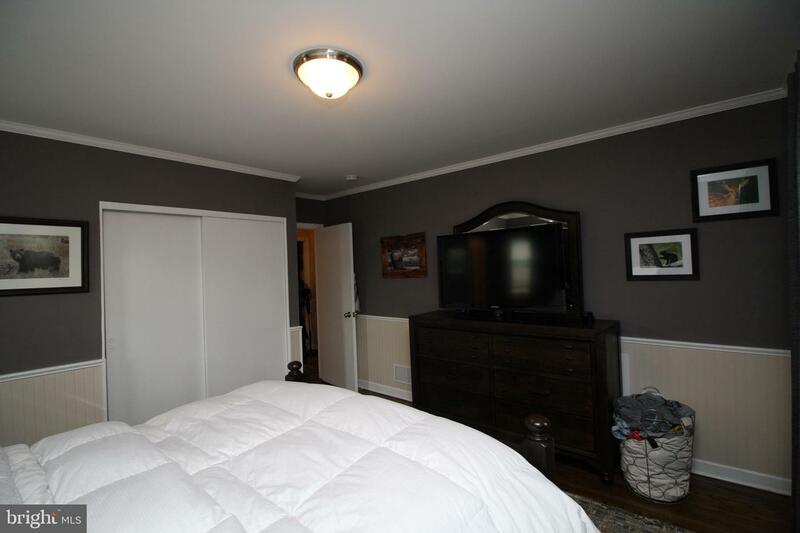 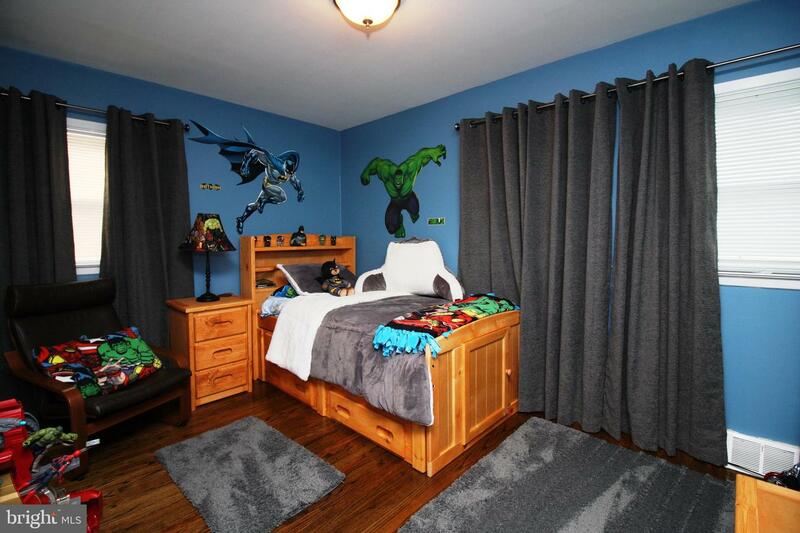 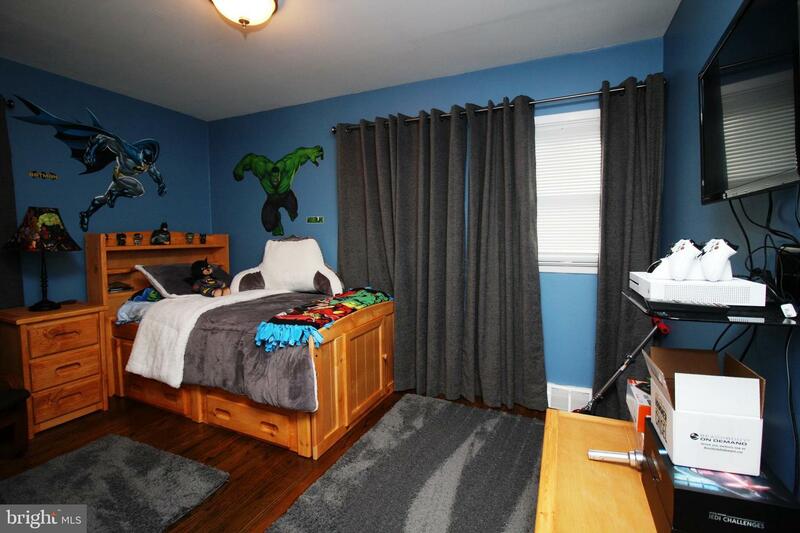 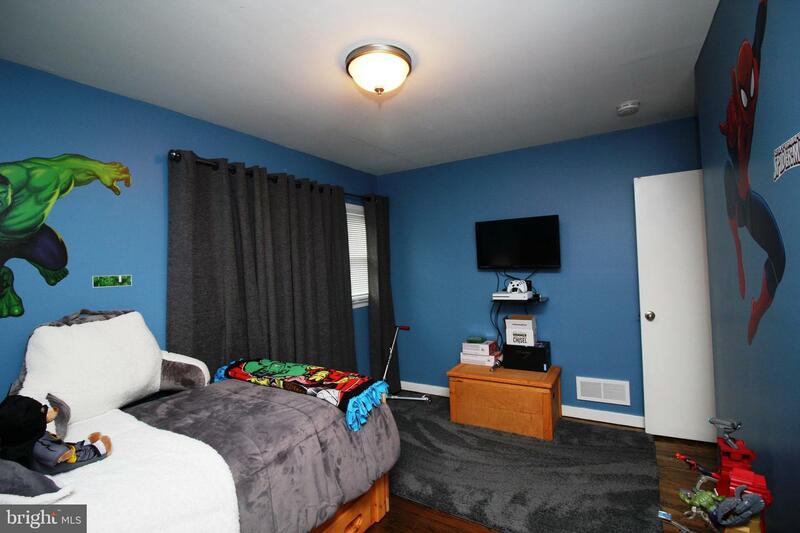 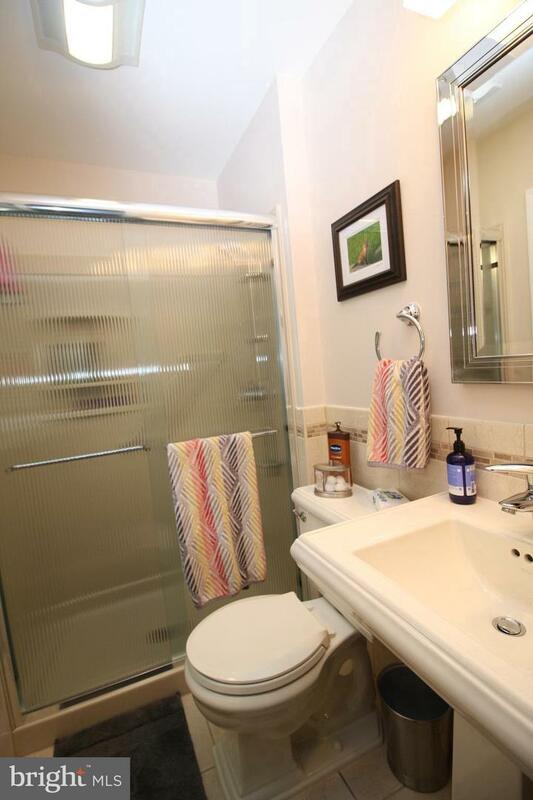 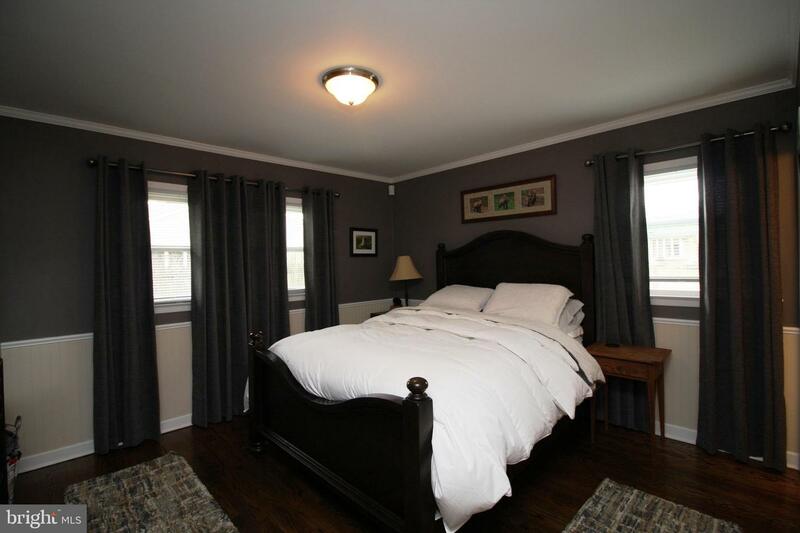 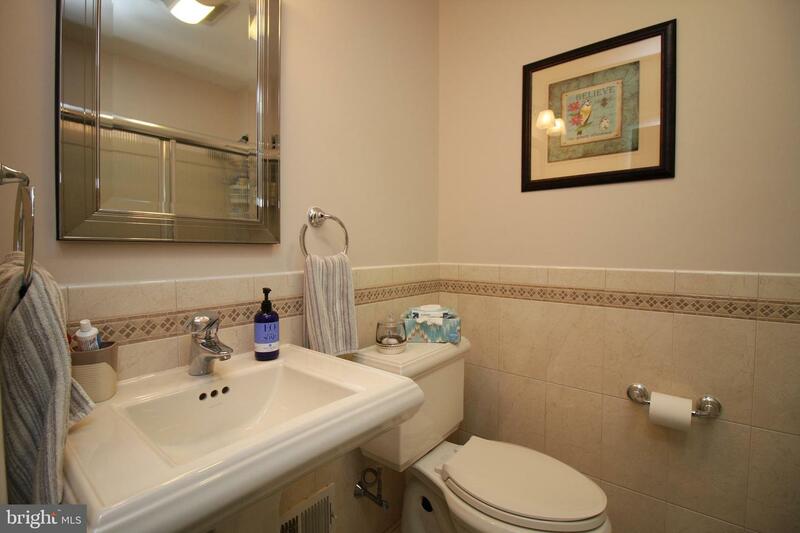 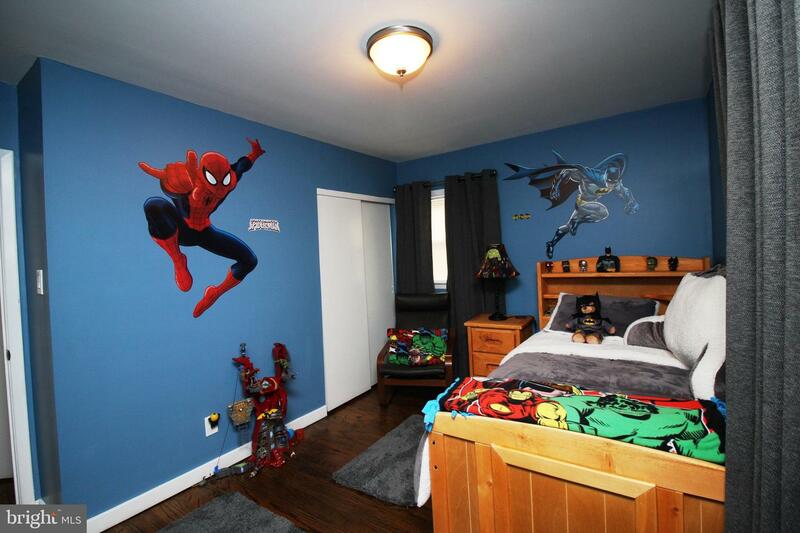 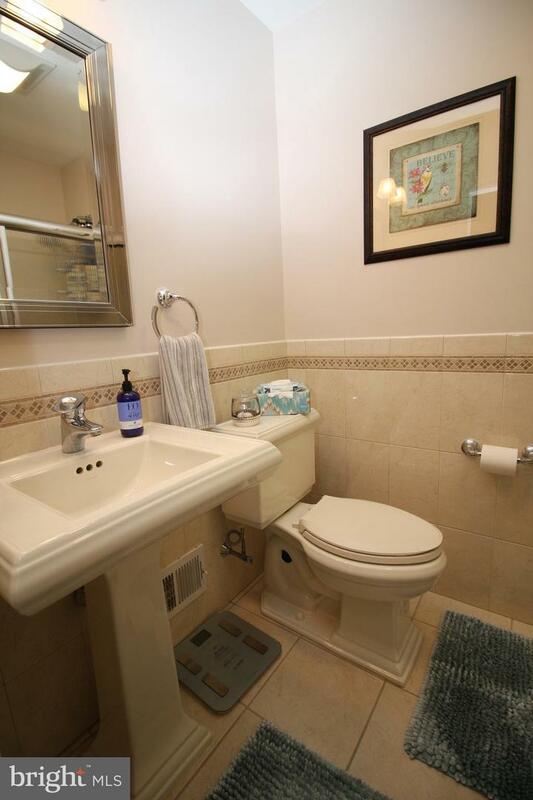 Two additional bedrooms and a updated hall bathroom. 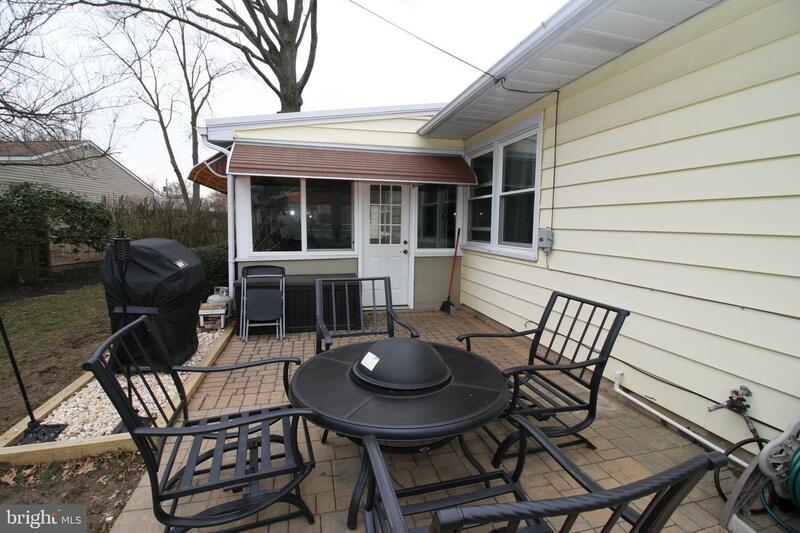 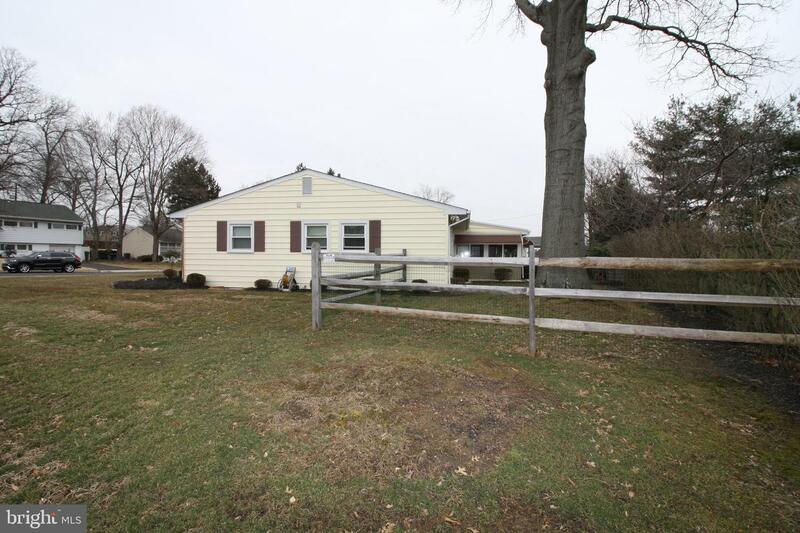 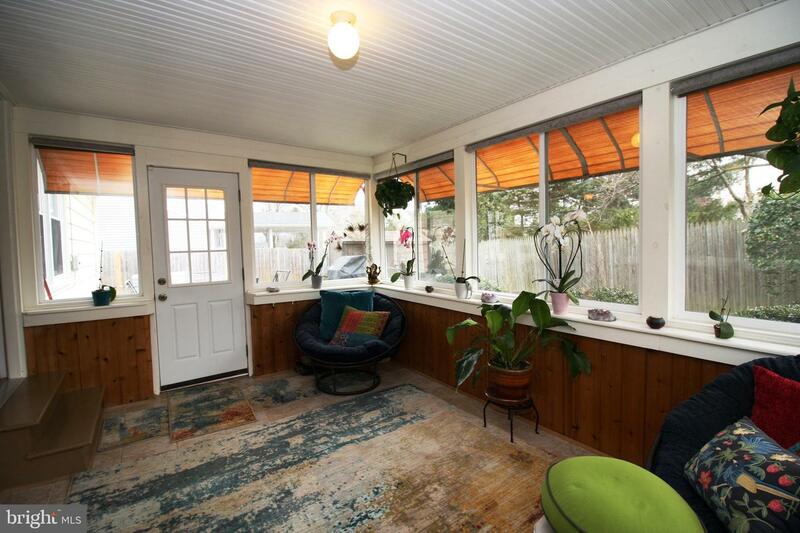 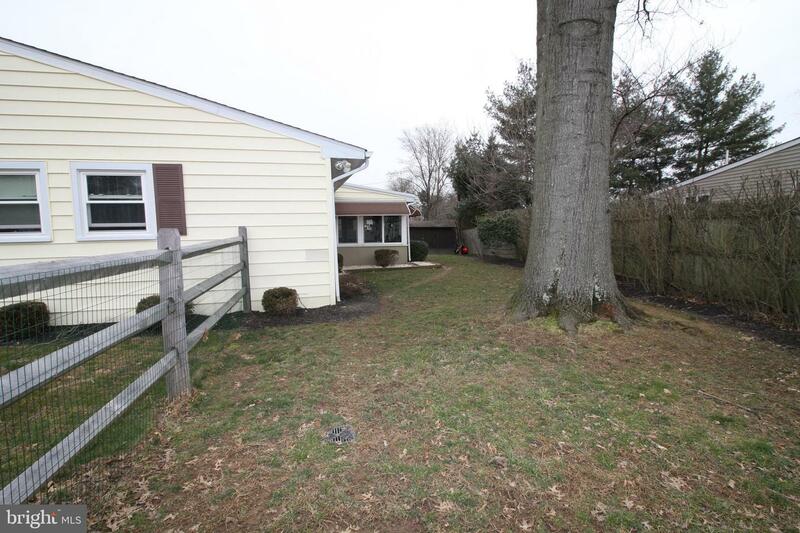 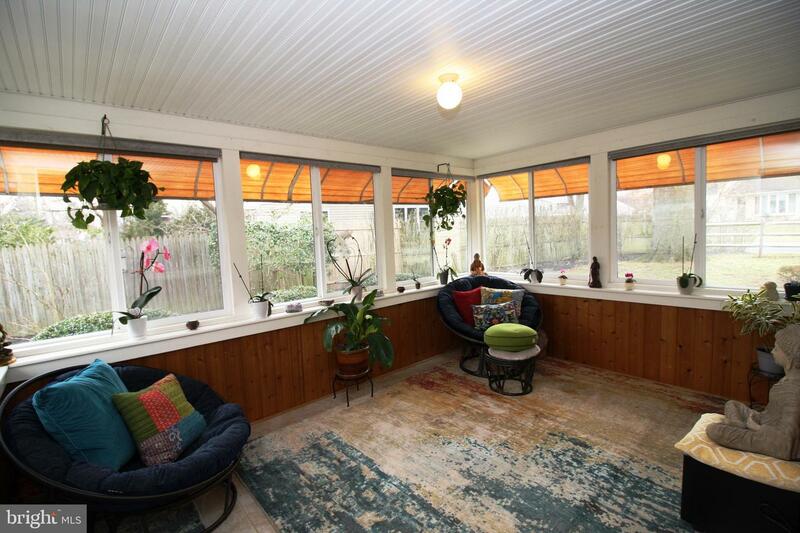 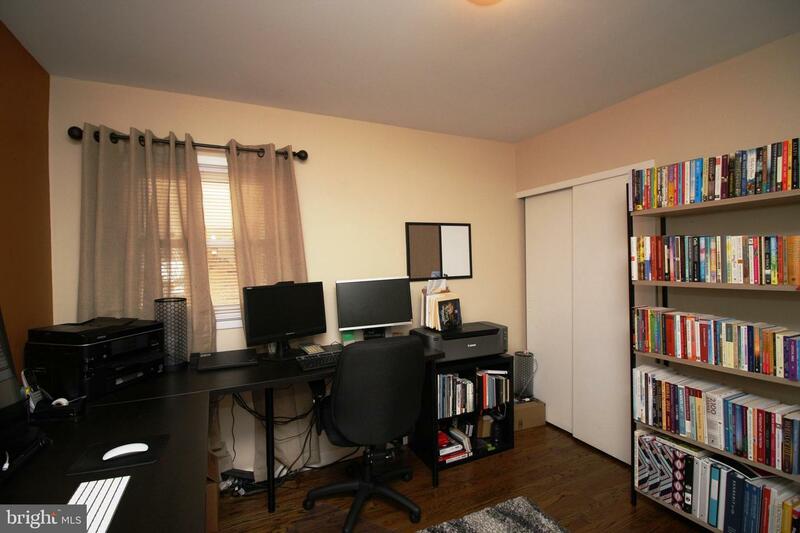 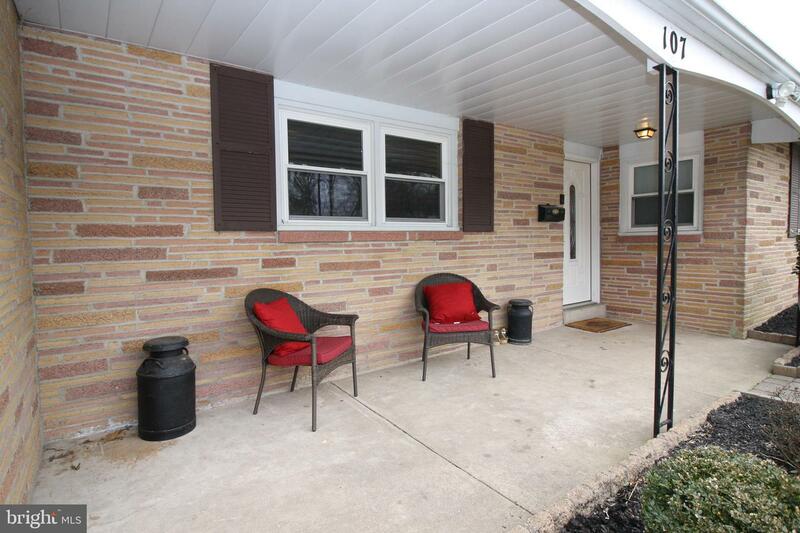 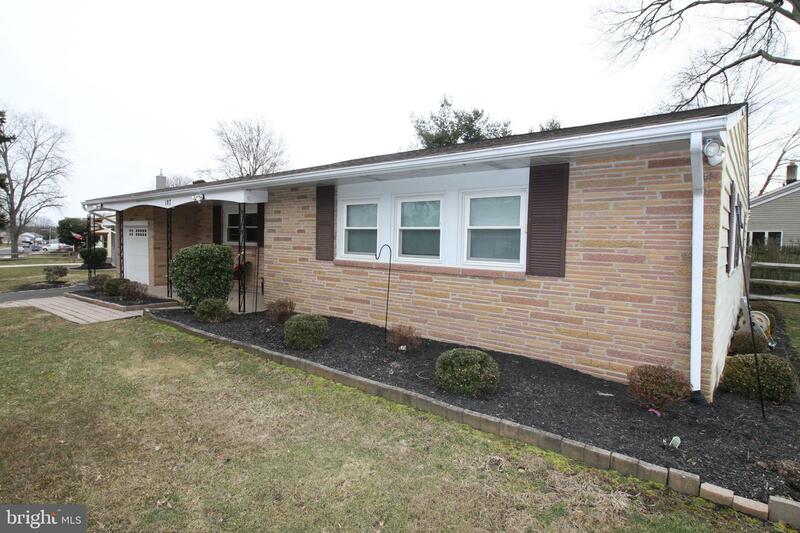 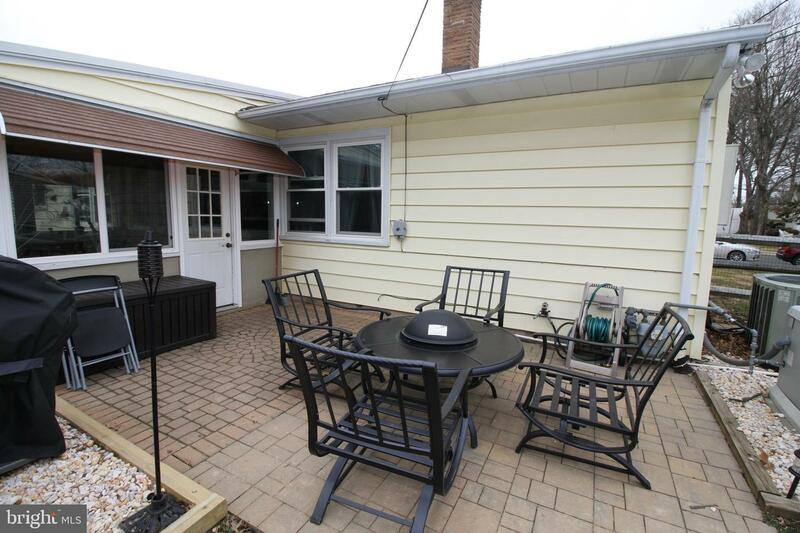 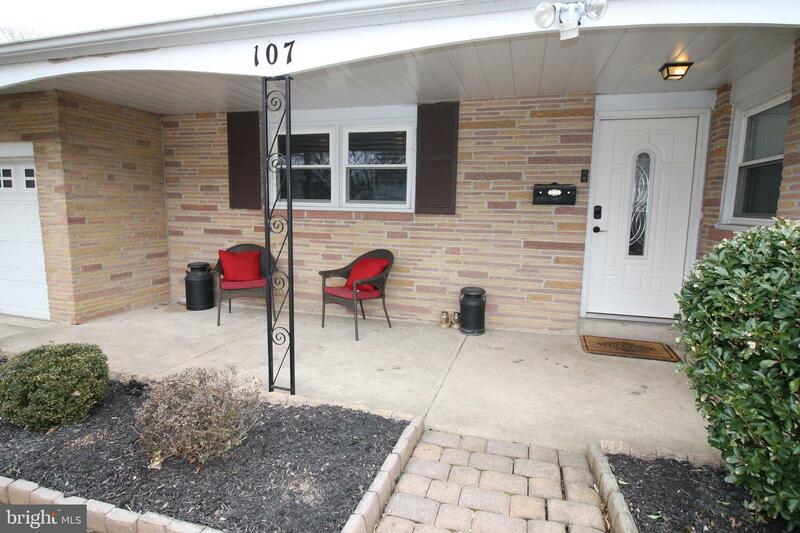 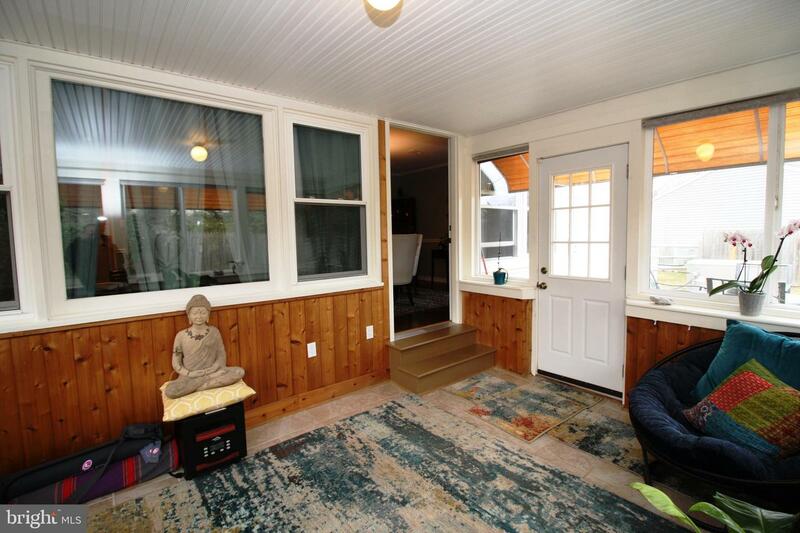 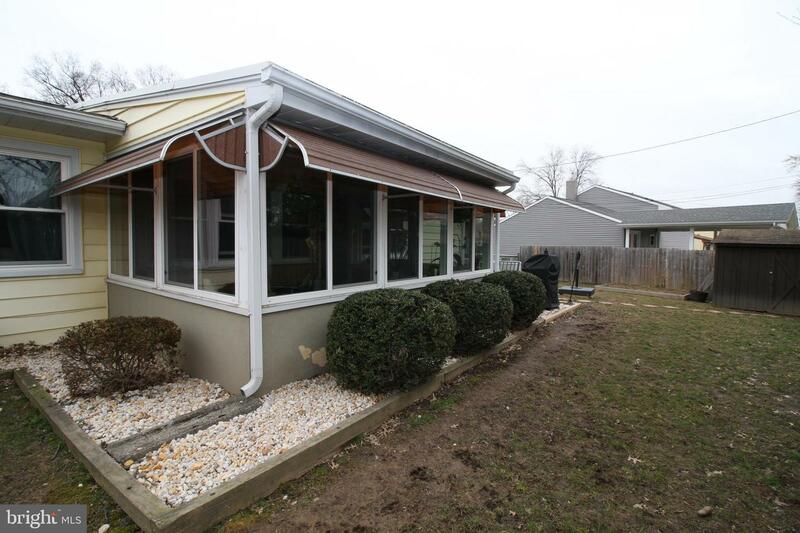 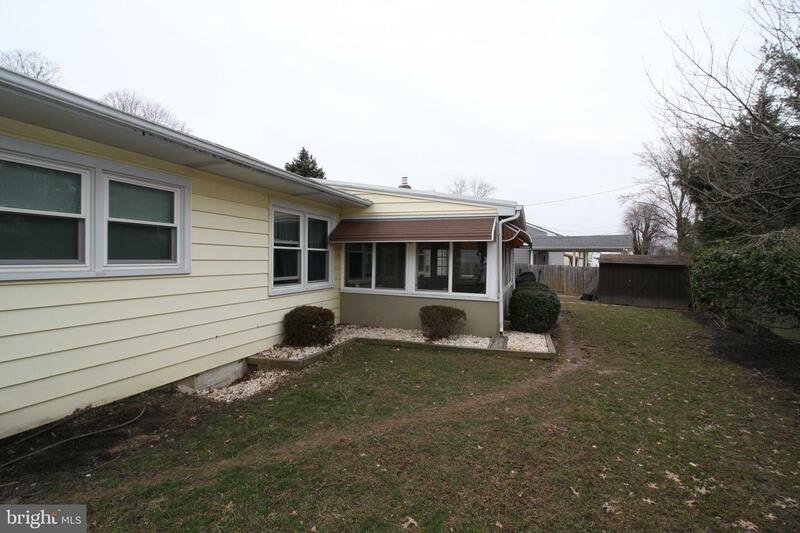 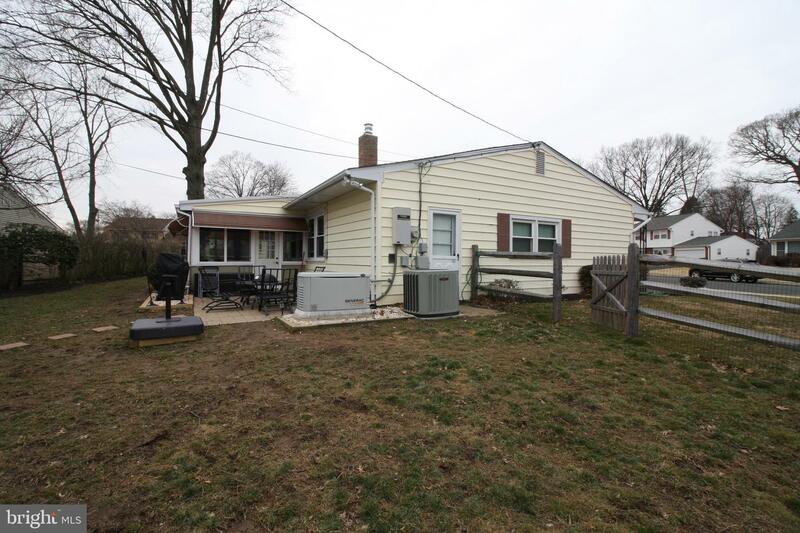 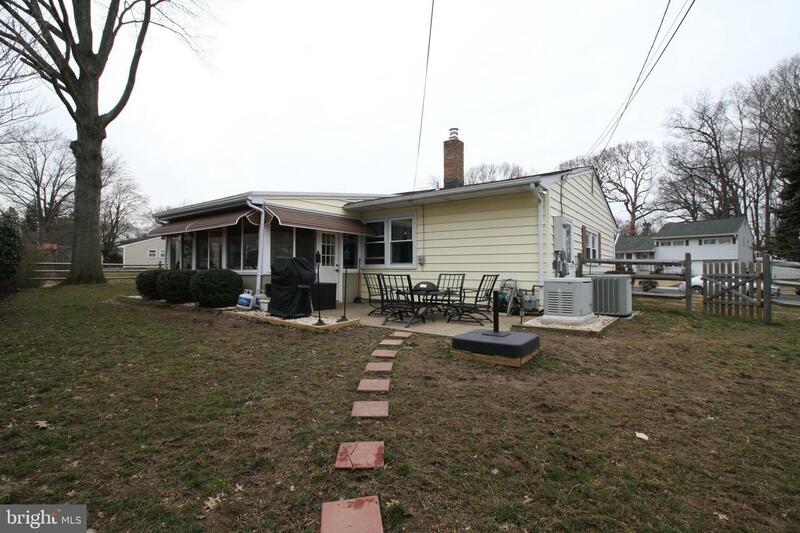 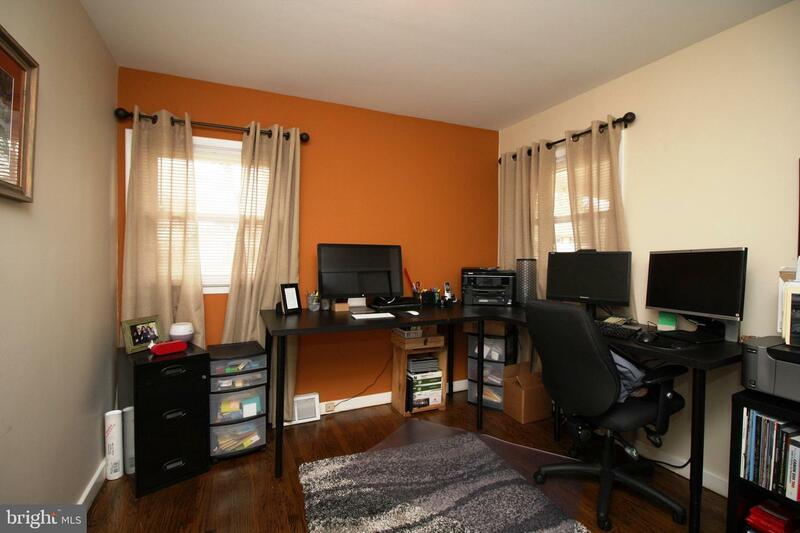 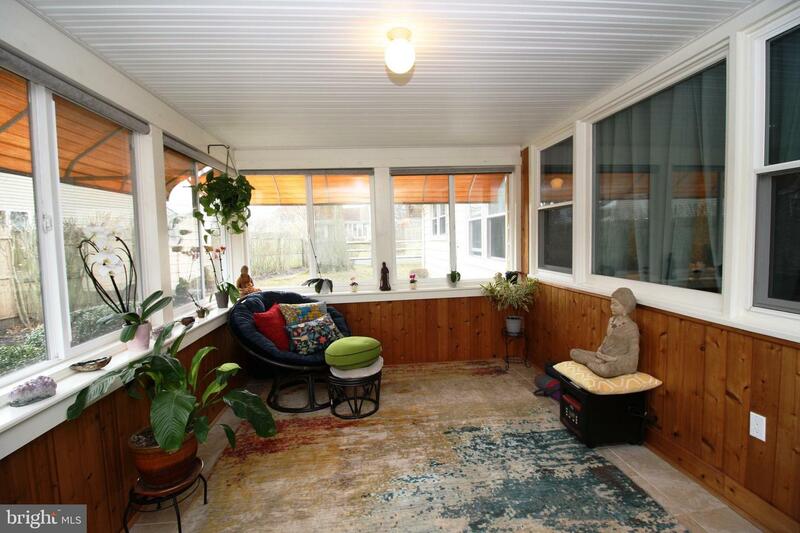 Rear door opens to a Sun-room that is used year-round overlooking a nice fenced in yard. 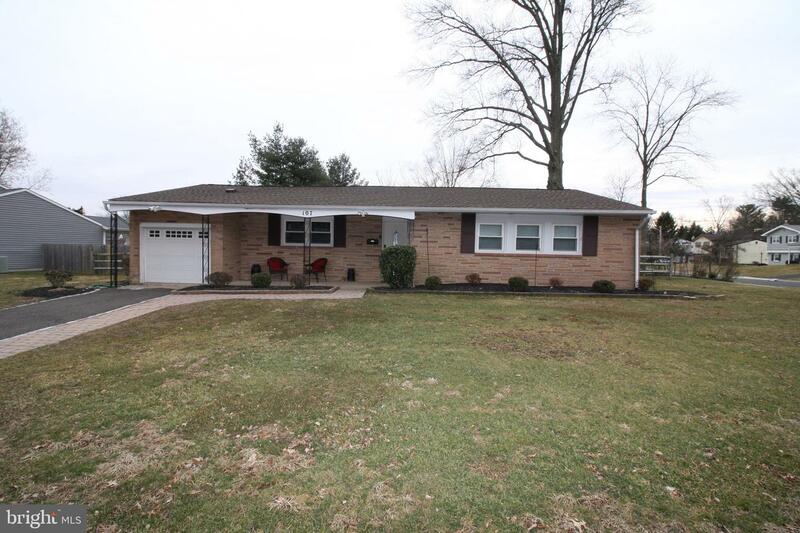 Beautiful hardwood floors throughout home, Recess lighting, 2018 New roof installed, updated HVAC installed in 2014, House generator. 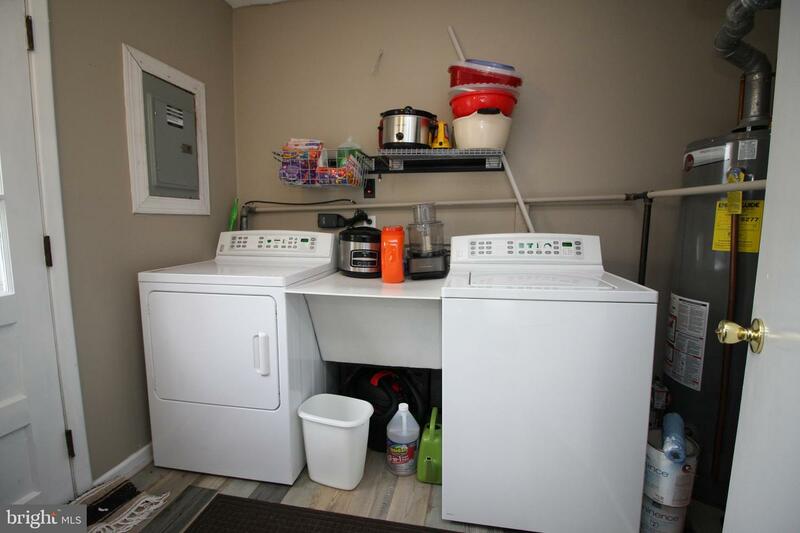 Laundry room with full size washer and dryer located off the 1 car detached garage. 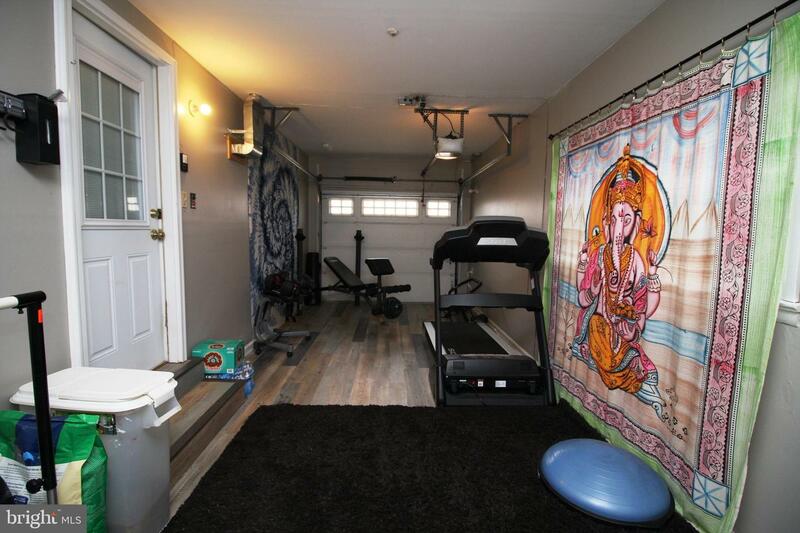 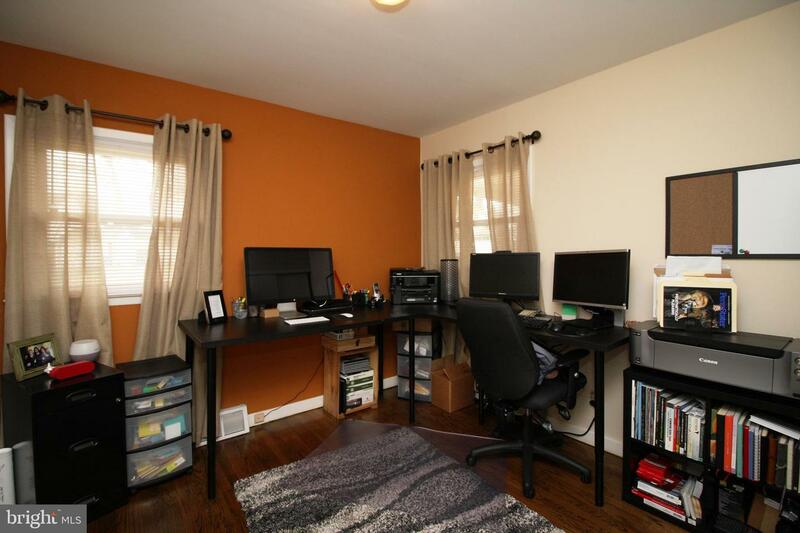 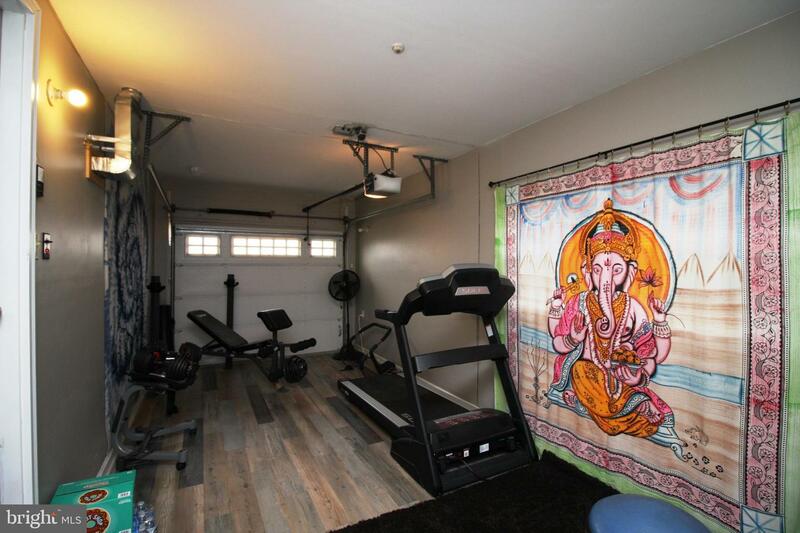 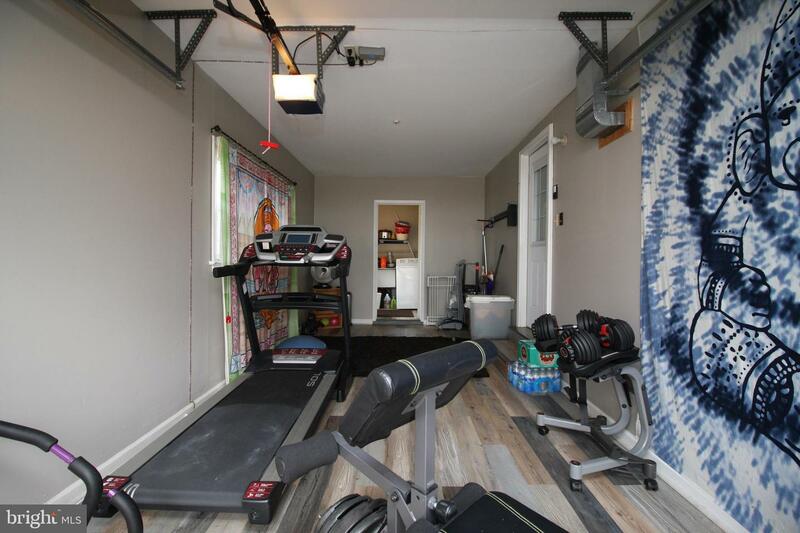 Garage is being used as an exercise room, Buyer can easily convert back into a garage if needed. 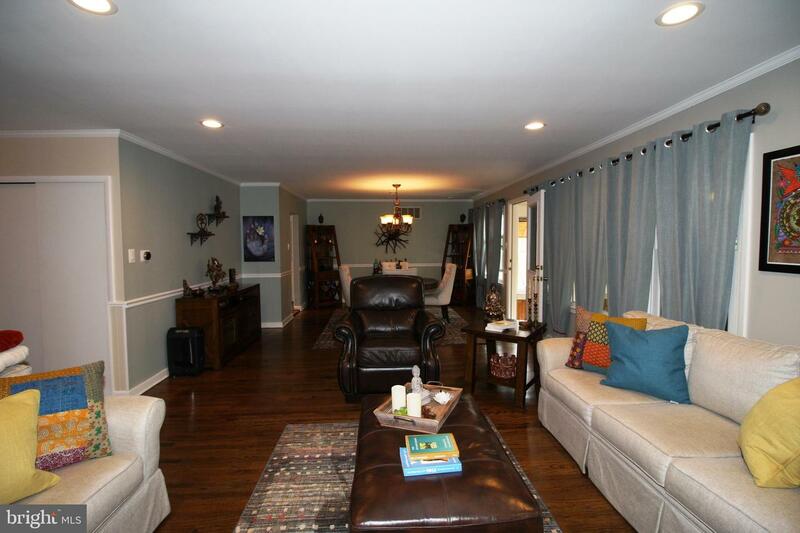 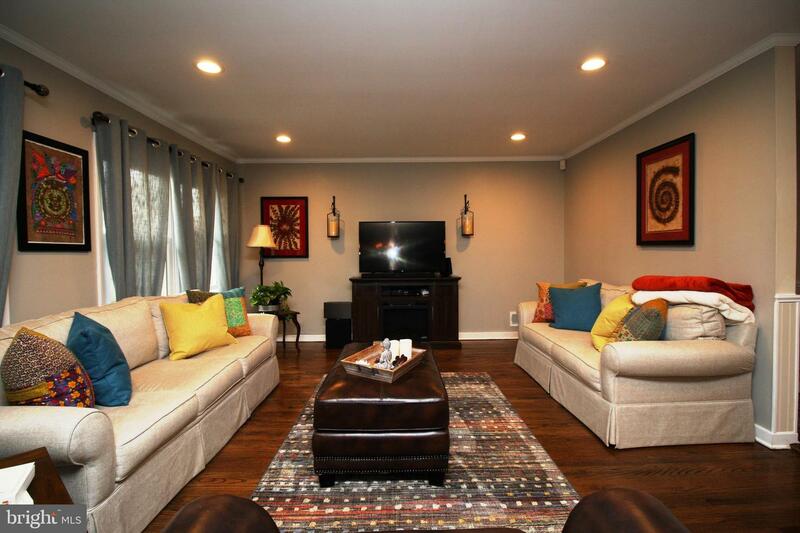 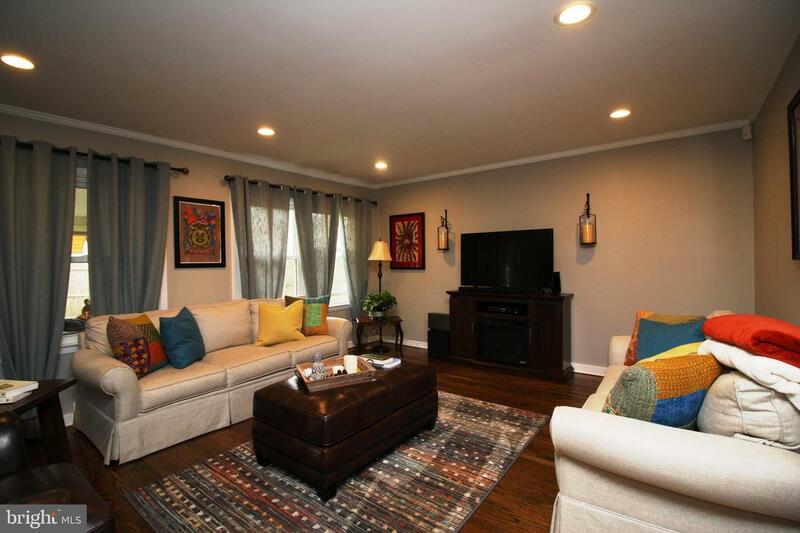 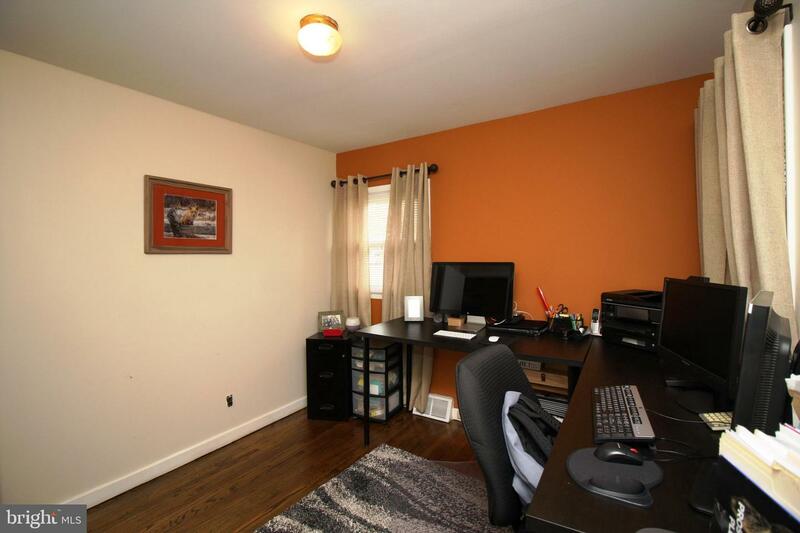 Home is tastefully painted throughout. 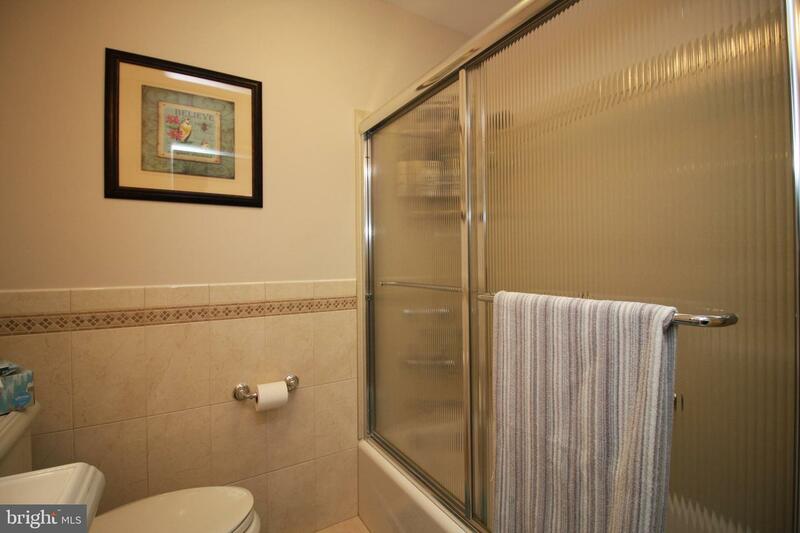 This home is well maintained and in move-in condition.